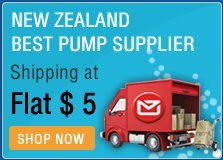 Pumpstore is New Zealand based online water pump store & leading water pumps suppliers. 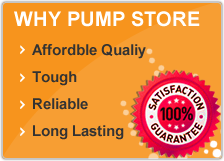 We have range of water tank pumps, submersible pumps, bore water pump, diesel transfer pumps, swimming pool pumps, pond and water feature pumps, solar water pump, marine and caravan water pumps etc. Our team is continuously sourcing quality goods from manufacturers directly. 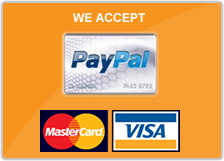 We not only sell them but also provide repairing services if needed.